Huge price reduction, Spectacular Ranch Estate! 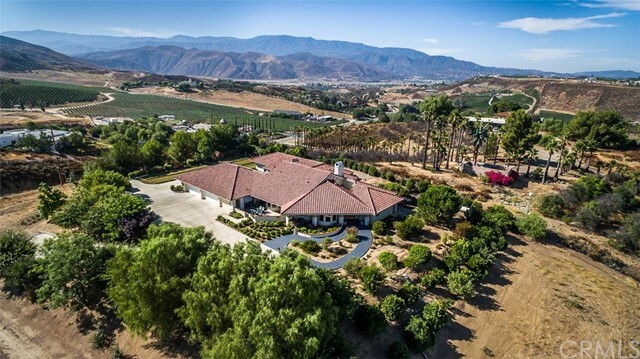 Income generating estate nestled on 7+ acres in the heart of Temecula Wine Country. 3 homes with this deal, All immaculate and beautifully decorated. Stunning Main Home has the finest finishes, no attention to detail has been forgotten. With a Tuscany flare enhanced by its Rustic Stone accents/natural stone floors & indirect custom lighting thru out. Offering 4 Bdrms, 2 master suites w/full baths, walk-in closets & 2 guest bdrms w/baths & rock grotto showers. Custom multi Bi-fold patio doors that fully retract in the living & dining room to let the outside in! 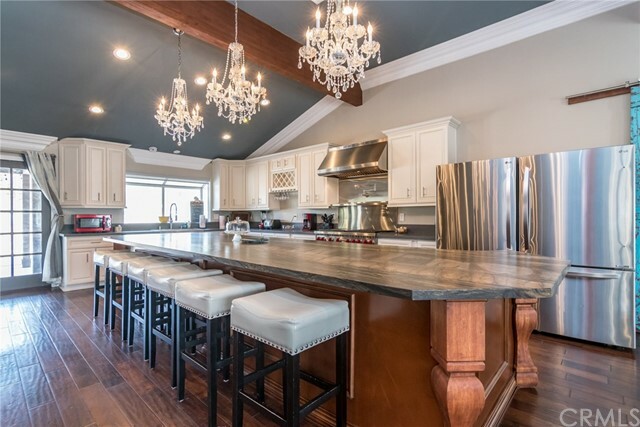 Custom kitchen is a chef's delight w/stainless steel Viking appliances, leather finished, chiseled edge granite counter tops, solid wood custom cabinetry w/8' custom butcher block, all set on natural stone floors. Walk in pantry w/built in wine cooler. Great room opens to the beautiful resort lagoon style pool & spa w/3 waterfall & spectacular vineyard views! 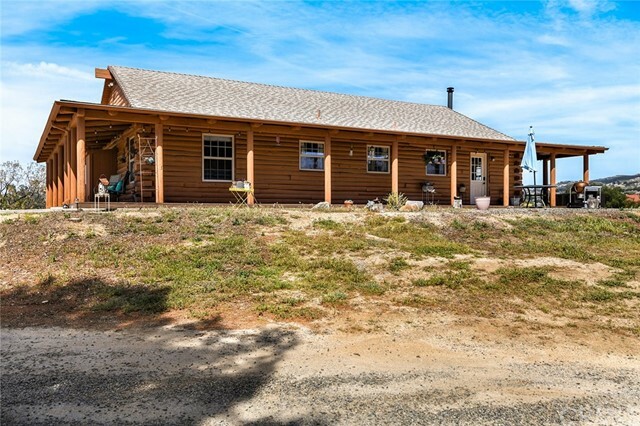 Immaculate grounds w/the best horse facilities, huge riding arena w/lights, speakers & a viewing Pavilion, Many covered horse stalls , round pen, wash racks & tack room, etc. 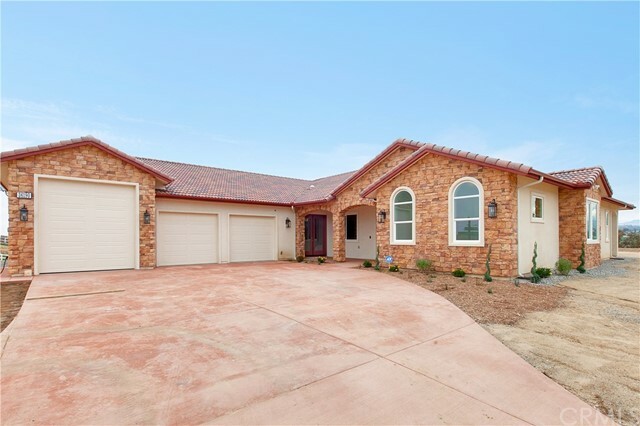 This ranch is the ultimate equestrian estate set among the Temecula Wine Country Vineyards. 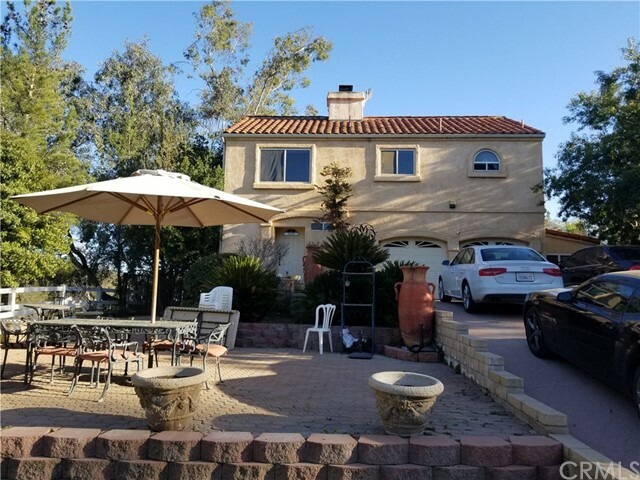 Fantastic opportunity for Business or Pleasure.